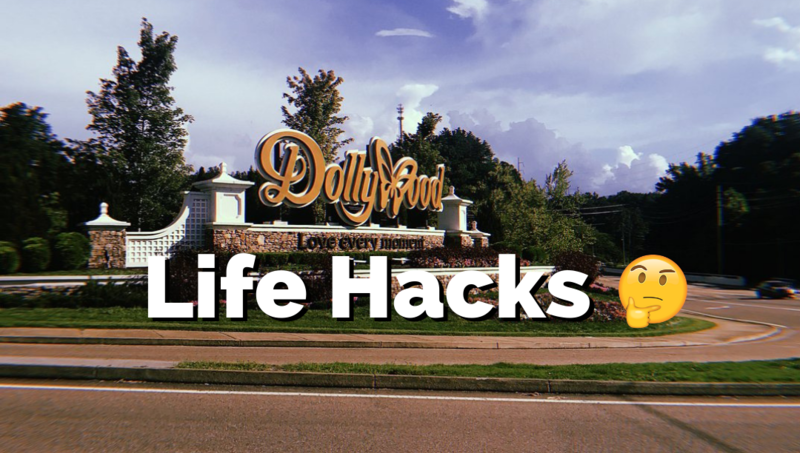 I field this question a lot: where can I find discount tickets to Dollywood? I will tell you—if you like saving money, and a good bargain makes your heart happy, the best value EVERY time is going to be Season Passes. Me: (*knowing what you’re thinking*) Give me three minutes of your time and I’ll show you why I can honestly stand by Season Passes. If you know you’re going to visit Dollywood two or more times, know this: it’s more expensive to buy two 1-Day tickets on separate occasions than buying a Season Pass, which gives you the opportunity to come as many times as you want. 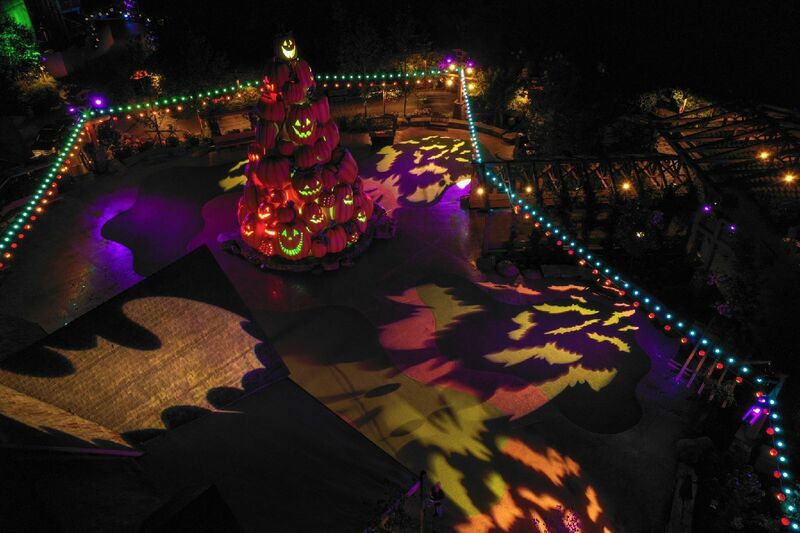 Not to mention we’re opening Wildwood Grove in 2019! Also, let me be real with you and tell you that I’m a mom on a budget. 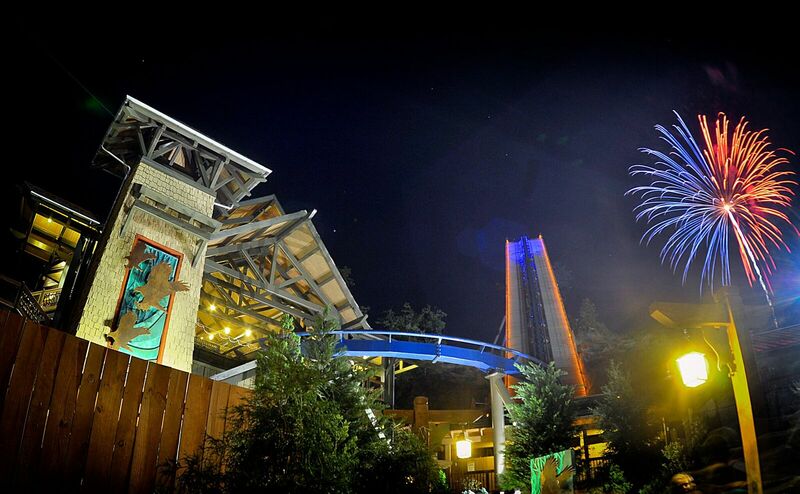 Purchasing Season Passes can seem like a big investment, but the ROI multiplies what you put in. We have built-in fun whenever we have a free weekend or want to celebrate an accomplishment like becoming fully potty-trained. (I know I’m not the only one who resorted to bribery, right?!) 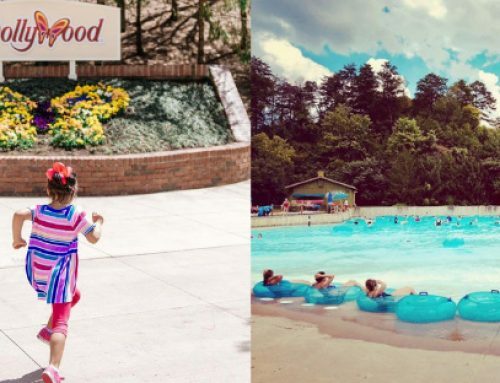 If it’s a year we don’t plan to splurge on a big vacation, our family doesn’t feel like we’re skimping because we pack in a lot of fun days at Dollywood. 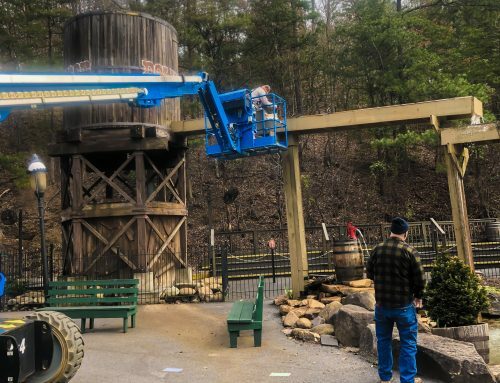 The payment plan is a tangible way thousands of families budget for Dollywood entertainment throughout the year. I wrote a post about how our 2018 payment plan works here. (The concept is the same for 2019, but the dates may differ!) Here’s another great resource when considering 2019 passes. What I love about this option is it’s an interest-free investment and helps you intentionally plan more family time. As a mother of two young children, I know ALL about needing flexibility in my life. 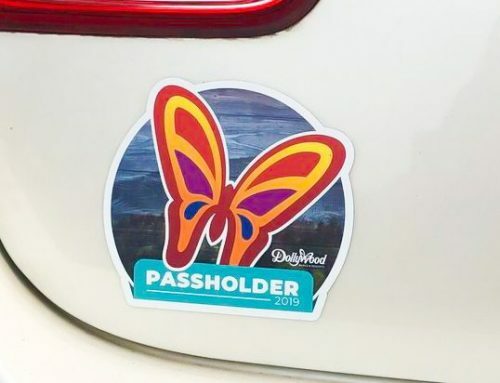 With Season Passes, it’s okay if everyone doesn’t cooperate on your visit. If skipping nap time does not look like it’s going to work out today, it’s totally fine to head home and do the rest another day. I don’t feel bad about being wasteful because I can return again and again. 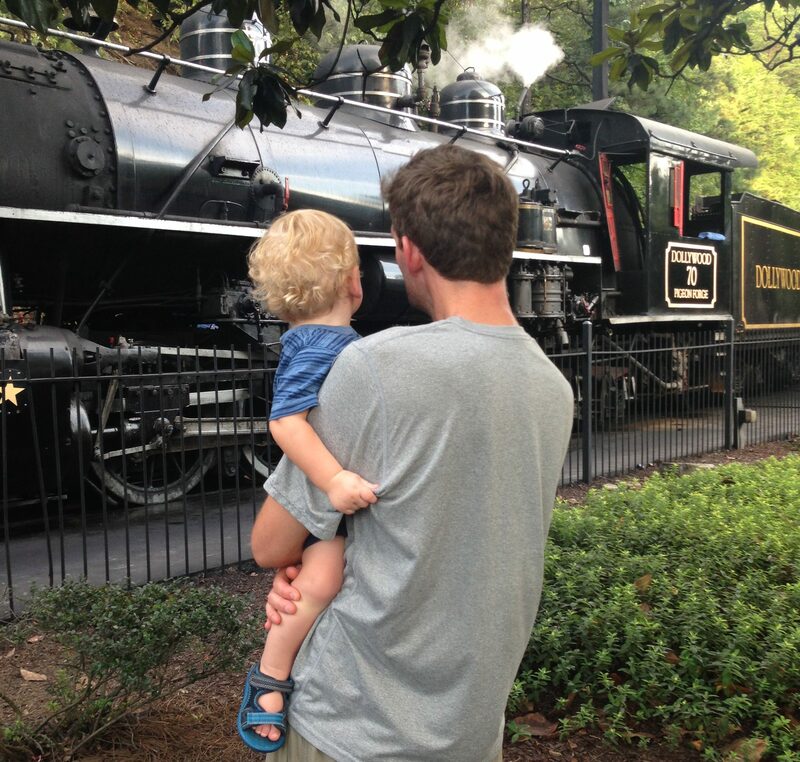 Sometimes we’ll head to Dollywood for just a few hours in the evening. Or, there are times when we’re there as soon as they’ll let us walk through the turnstiles and then leave around lunchtime. There are times we have come specifically to see one show or to ride the train for my 3-year-old. That’s the beauty of not feeling like you have to cram everything in at one time. Show me a parent who doesn’t love options! Peace of mind that we’ll get the best value out of our investment is enough to convince me that Season Passes are the best deal. Yes, remember we have multi-day tickets and that may be a great option for you. 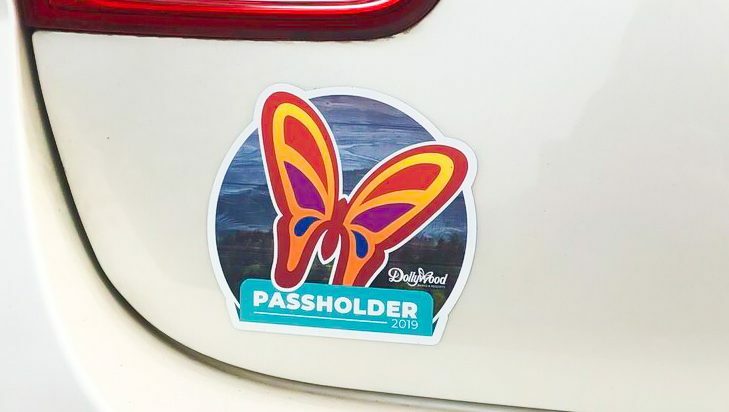 For me, I still prefer the Season Pass even if I only plan to visit Dollywood twice because with multi-day tickets I only have a five-day window to use those admissions. In addition to coming whenever you want, if you upgrade to a Gold Pass you can enjoy even more exclusive offers. One of my favorite perks of a Gold Pass is FREE parking. 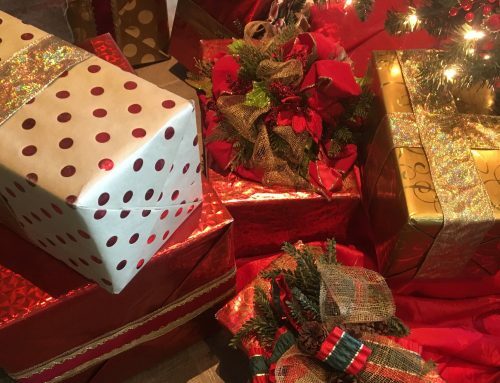 And, you probably only need one Gold per family, so that’s a no-brainer if you plan to visit throughout the season. I’ll mention, too, that If you have a Super Pass, you get really good rates on Dollywood lodging. I’ve taken advantage of that perk more than once. 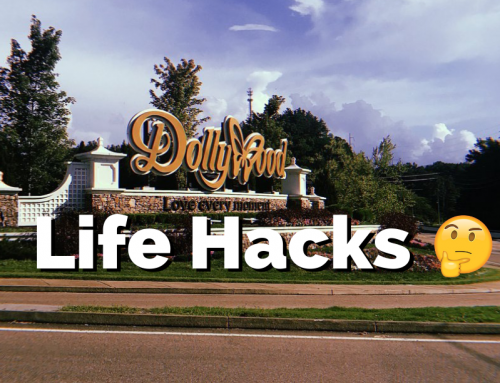 You may have already known all these benefits to being the proud owner of a Dollywood Season Pass, but did you know that the perks extend outside the Dollywood family? 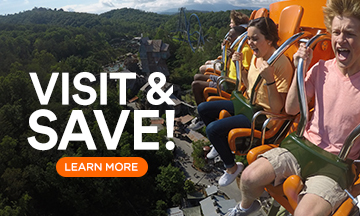 Our passholders enjoy discounts to attractions like Biltmore, Zoo Knoxville, Ripley’s Attractions, and more. 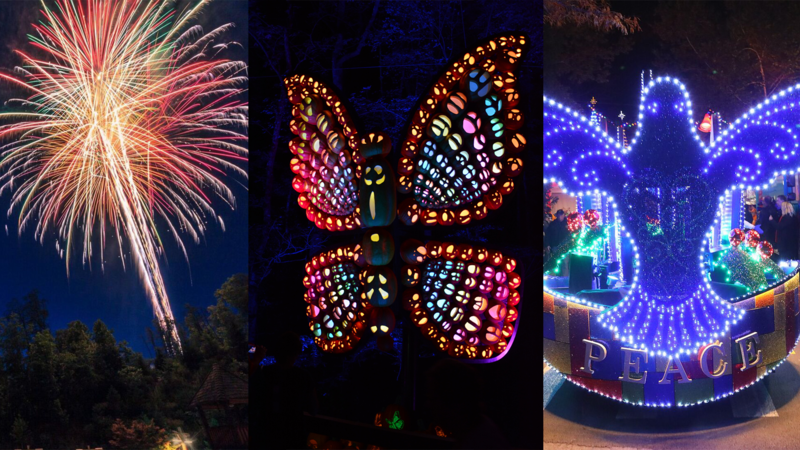 Read our Dollywood Insider post about the benefits here to learn more. 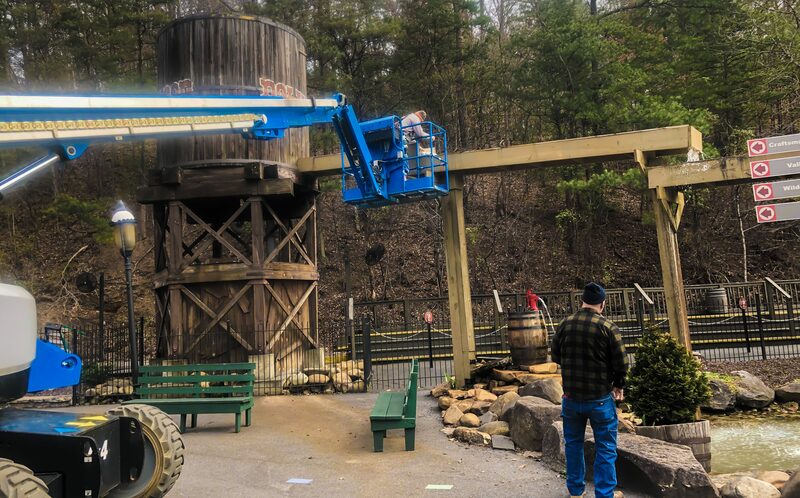 At Dollywood we’re always improving. 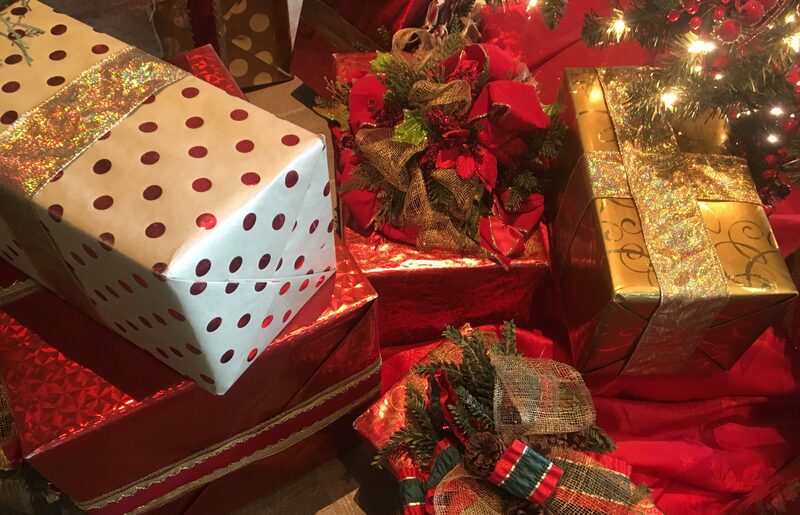 We seek to exceed our guests’ expectations. That means you will likely always enjoy something new when you visit us. 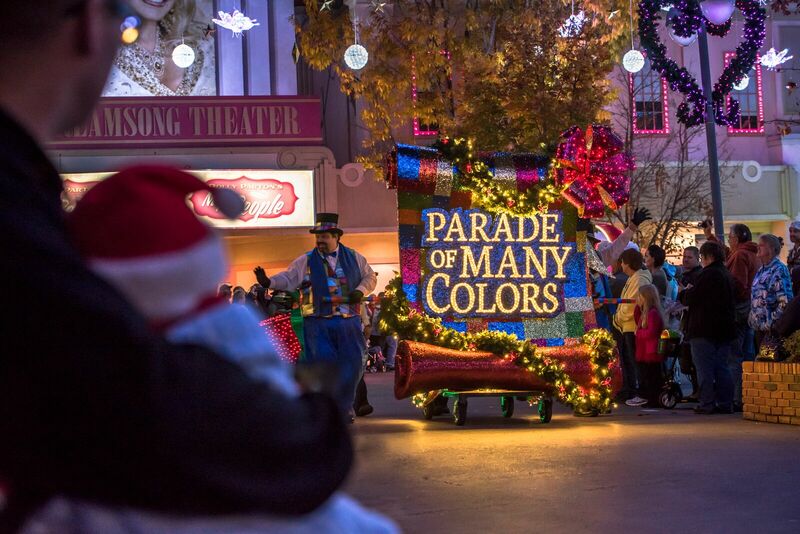 Trust us for your family’s 2019 entertainment and we’ll do our best to create memories you’ll always cherish.